In just under two months, Kingdom Hearts III will finally be released after being officially revealed five years ago at E3. While there have been numerous entries in the series throughout the years, this is the first true numbered sequel to Kingdom Hearts II which was released on the PS2 in 2005. 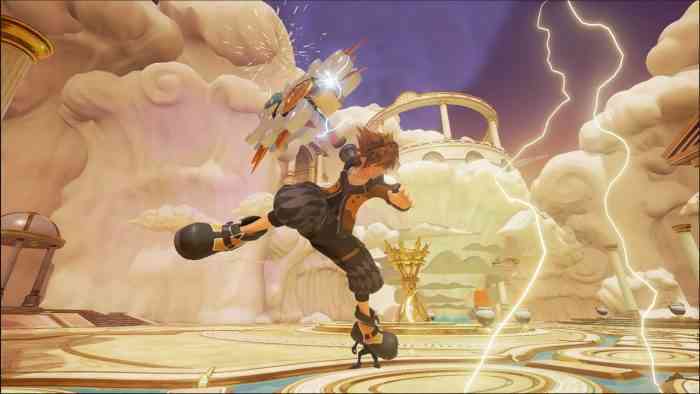 To say that anticipation is high for Kingdom Hearts III would be an understatement. Since the game has gone gold (the industry term that means work on a game is basically finished) everyone is now just playing the waiting game until January 29th rolls around to either pick up or download the game. If you’re part of the latter, the download size has been revealed on the Microsoft Store for the Xbox One version. 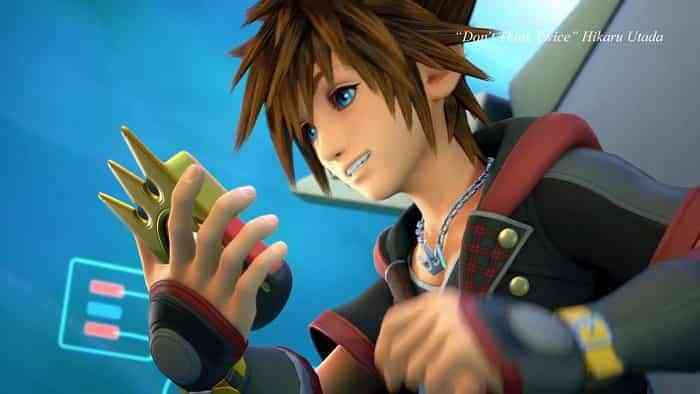 According to the store listing, Kingdom Hearts III’s approximate file size is 35.81 GB. For context, this is actually smaller than the Kingdom Hearts collection on PS4, but — as Gearnuke points out — it probably doesn’t include as many pre-rendered cutscenes. Even with that said, 35.81GB is still pretty hefty download these days so make sure you clear up some space on your hard drive if needed. Also, if you’re on an Xbox One X the file size may be even larger due to 4K and HDR assets. Over on the PlayStore store, there isn’t an approximate download size on the product page but it’s safe to say it may be relatively close to the Xbox One. Back in October, a Kingdom Hearts compilation called “The Story So Far” was released on PS4. It contains all nine games from the series in one convenient package so it’s not a bad time to start catching up. Are you excited for KH3? Let us know in the comments section down below.